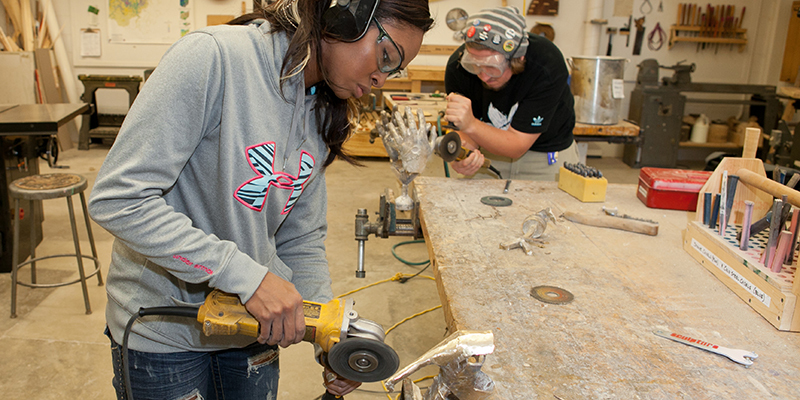 Choose a focus area in Painting, Printmaking, Photography, Ceramics, Sculpture, or Jewelry Design and Metals in the various studio minors. 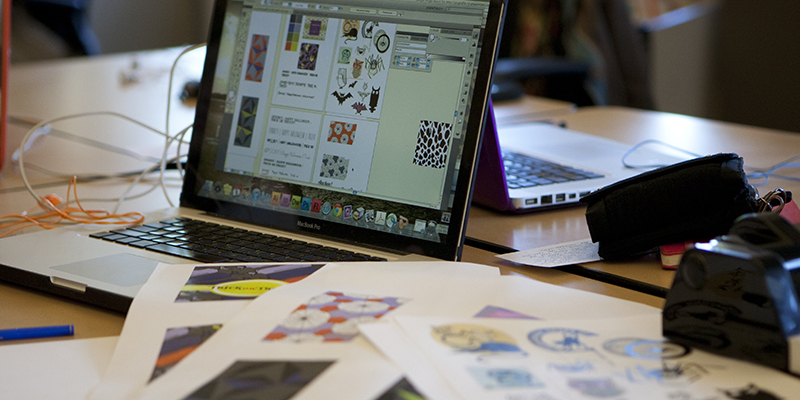 Participate in a Communication Design minor that will support your career goals. 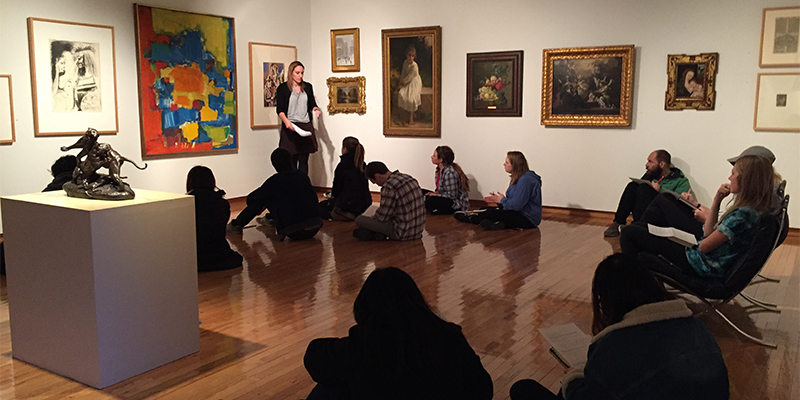 Be a part of a community of artists, designers and scholars, taking classes with art majors and advanced students. 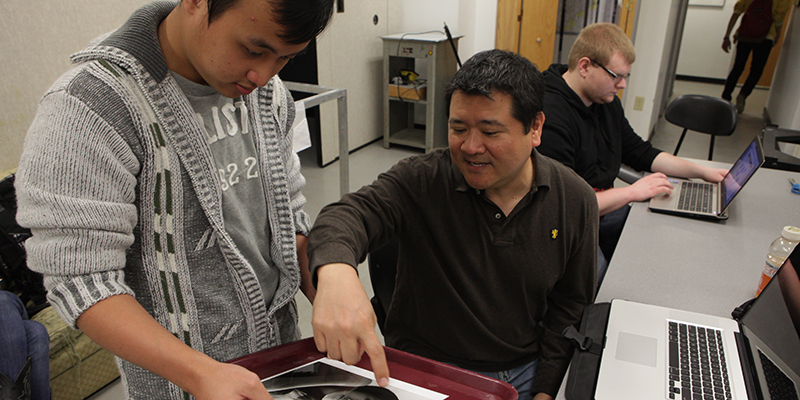 Develop technical, aesthetic and conceptual skills, and add visual literacy to your critical thinking abilities. 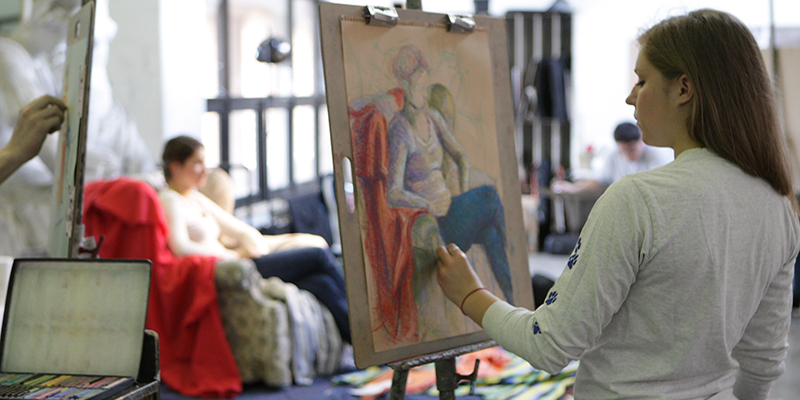 Integrate creative and artistic practice with other academic and research pursuits. 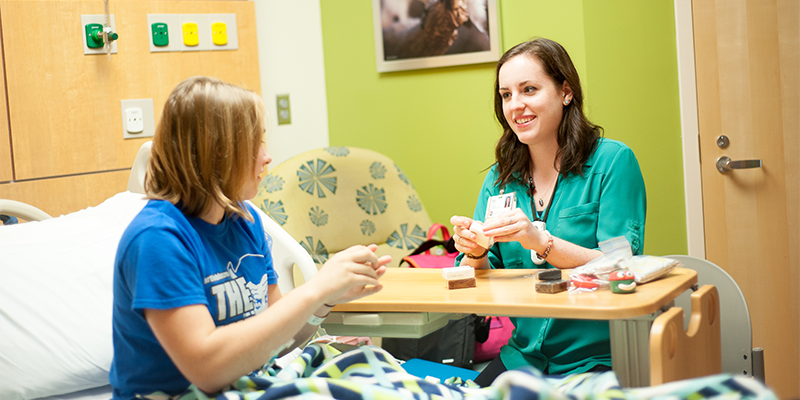 Work closely with well-known professors who are active researchers and professional artists. Browse our minors, and feel free to contact us for more information!